tuuuuuuuuuuuuurnt for dis new album to drop . 12 May 15 copy & paste +upvote -downvote tuuuuuuuuuuuuurnt for dis new album to drop 🔥🔥🔥 . "Nawet jeśli już wszyscy w ciebie zwątpili pokaż, że się mylili"
"That's Word To The Godz"
@yahhitscorrine - me, hahaha closest thing to a black emoji I love you too!! S/O to @MontanaLx For Them Bangers. 24 Mar 14 copy & paste +upvote -downvote S/O to @MontanaLx 🔥🎼 For Them Bangers. 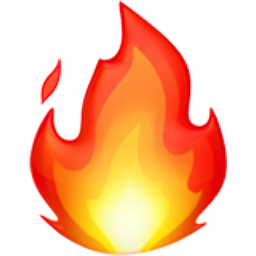 Like Fire Popular Emojitweets 1?